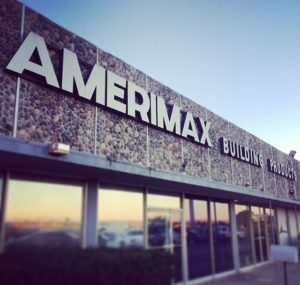 Alumawood Products is an official Alumawood dealer for Amerimax Building Products. We can provide you with component parts, engineering, videos, patio cover kits, warranty cards and much more for building an Alumawood Shade Structure. We have can deliver material in Southern California, ship patio cover kits internationally, and offer free pick up at several locations.